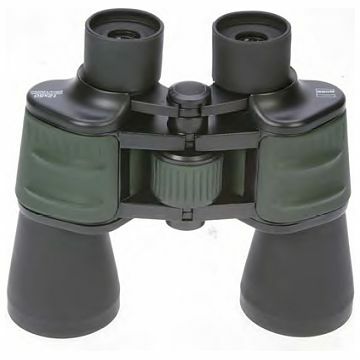 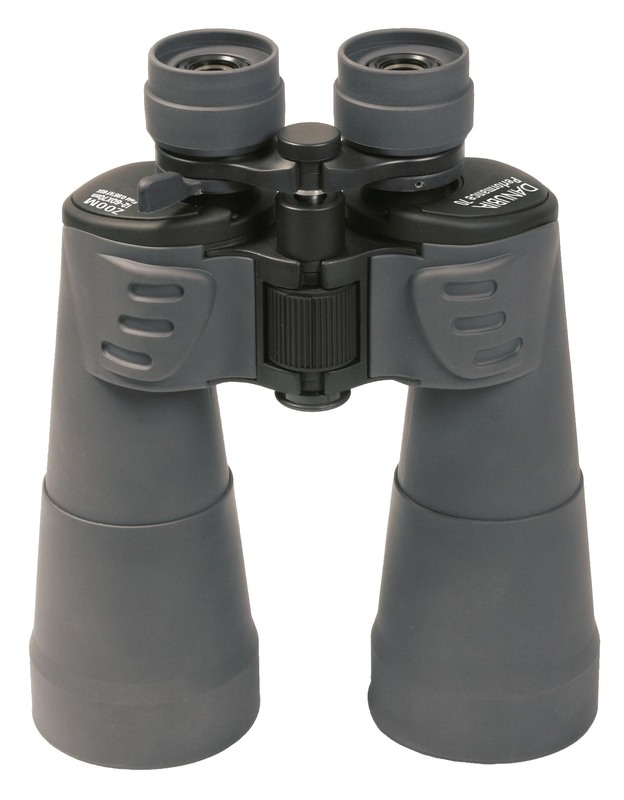 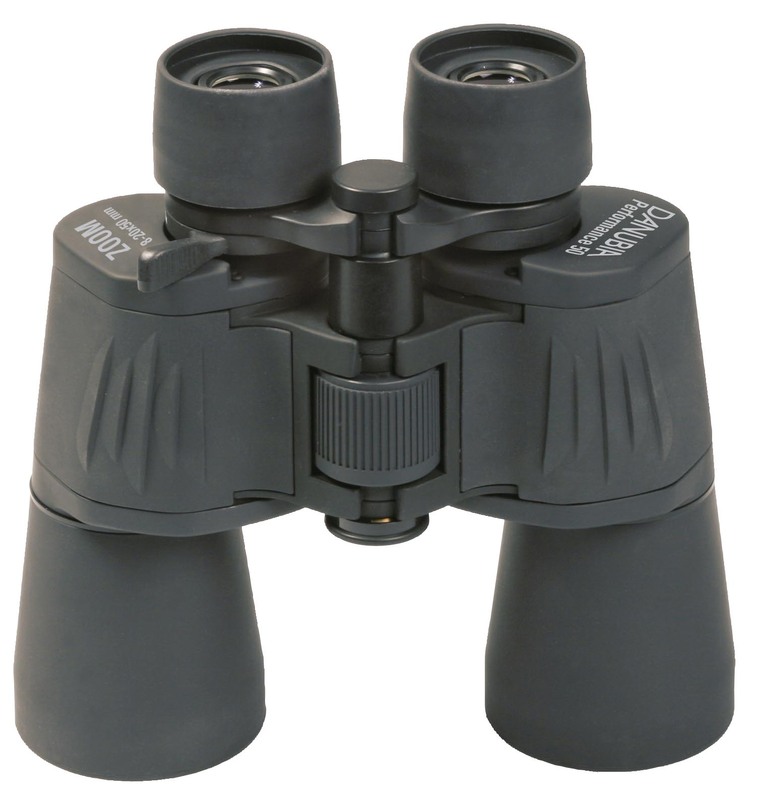 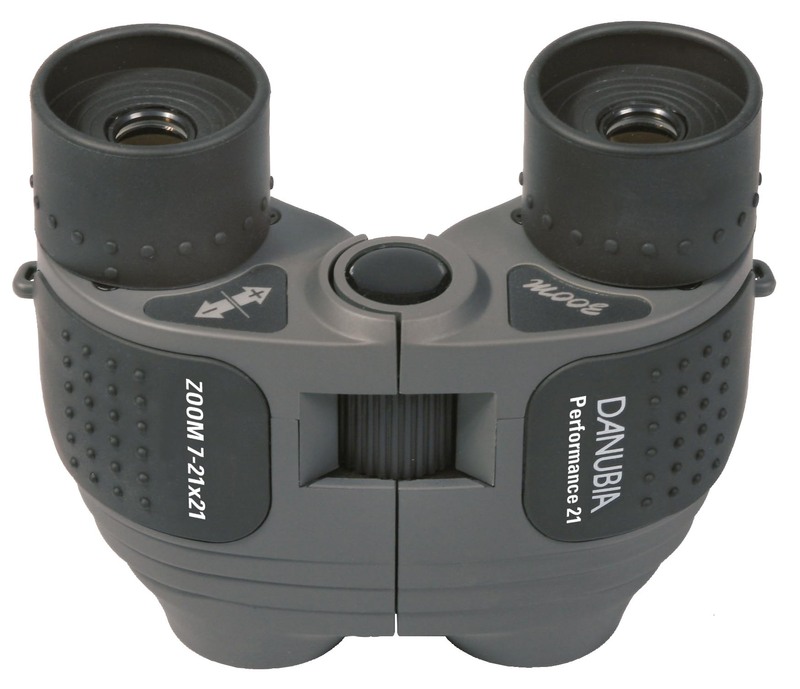 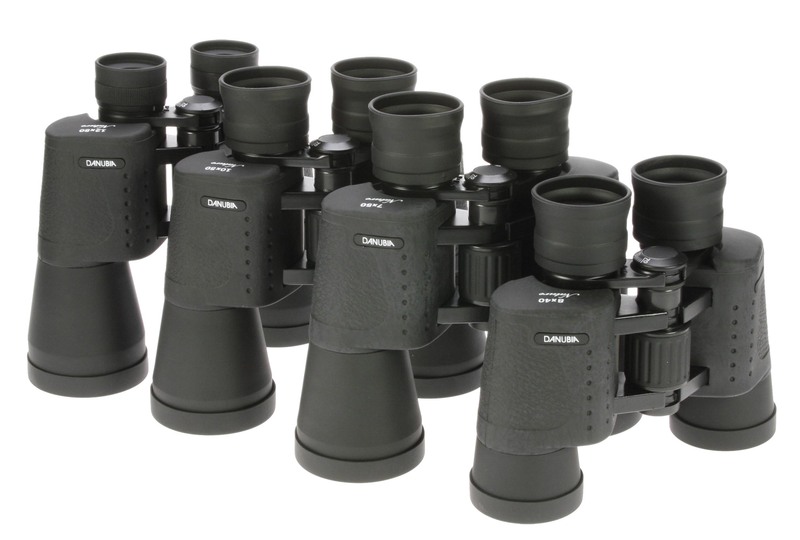 The small and lightweight Danubia Aqua 8x30 Porro Prism Binoculars feature a single ocular focus adjustment as well as BK-7 coating on the prism to allow maximum light transmission. 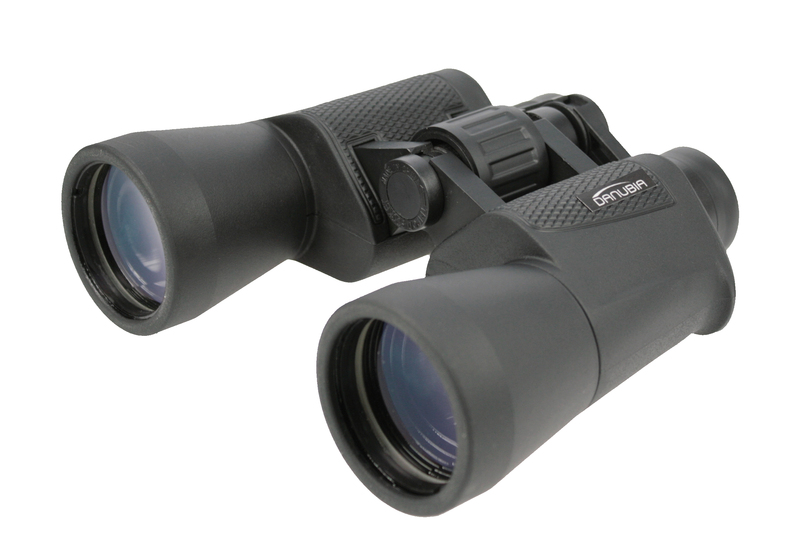 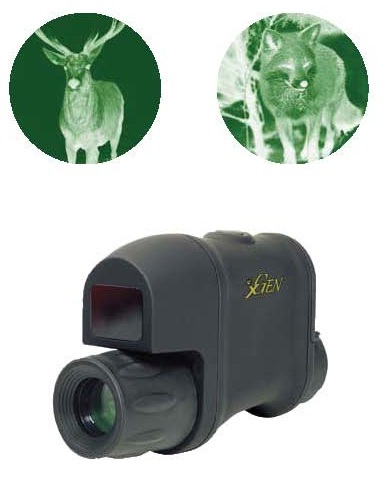 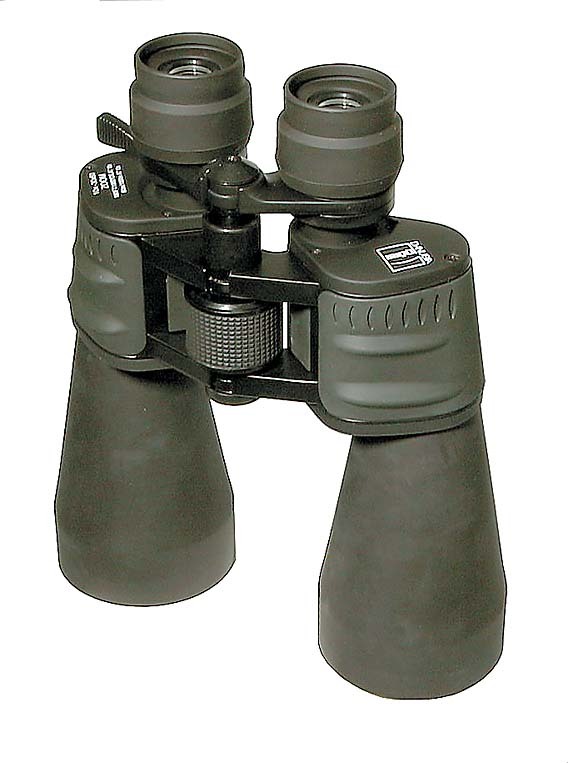 The Aqua 8x30 Binoculars are tough and durable as well as being waterproof. 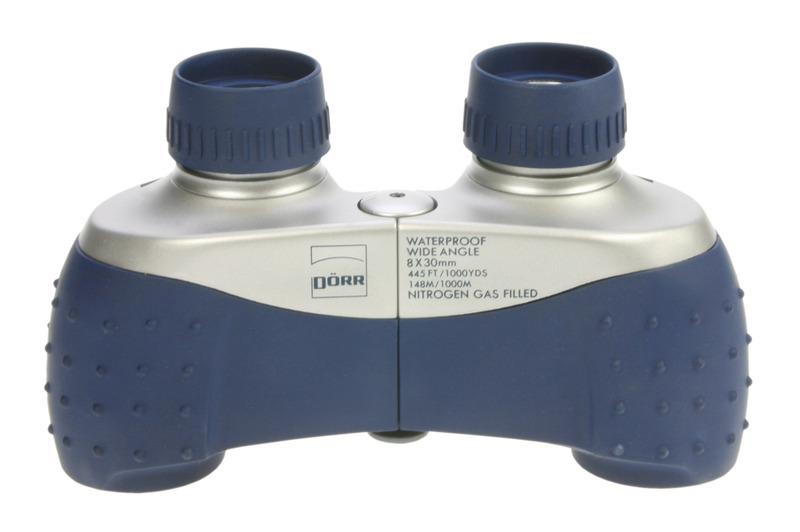 The long eye relief provides comfortable viewing for people who wear glasses. 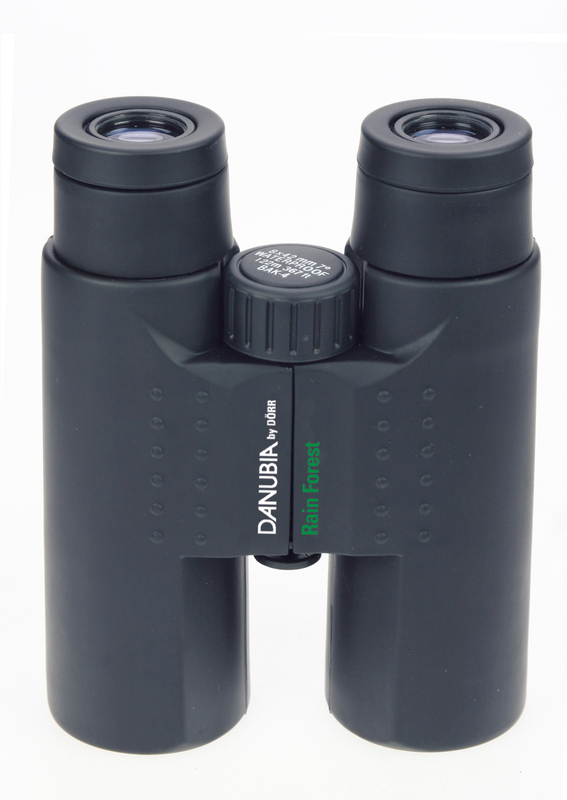 5 year Danubia warranty included.